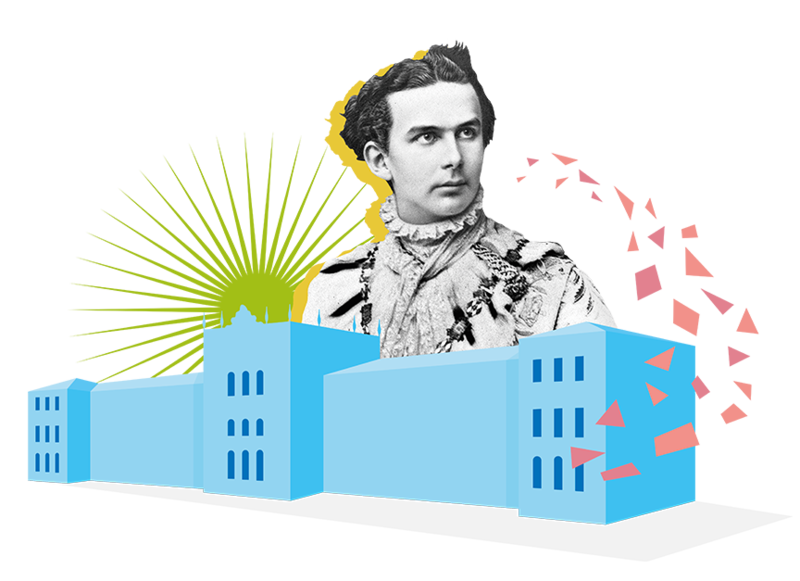 In 1868, King Ludwig II of Bavaria – also known as the Fairytale King and famed for his love of technology – founded the “Königlich-bayerische Polytechnische Schule” or “Royal Bavarian Polytechnic School”. Later to become the Technical University of Munich (TUM), this institution not only paved the way for Bavaria’s transition from agriculture to industry, but gave rise to inventions that would change the world. Fast forward 150 years and TUM is now one of Europe’s top universities. 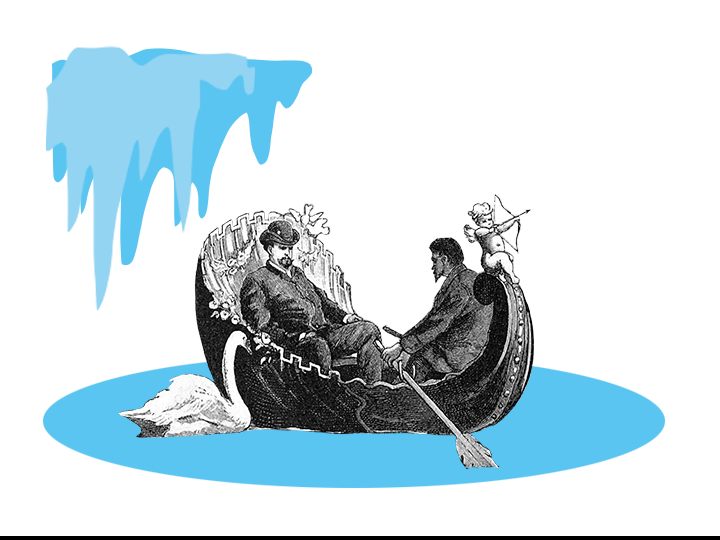 Heaters with humidity control, battery-operated bell systems and elevators that delivered meals as if by magic – the nineteenth-century palaces and castles of Ludwig II were bursting with imaginative and sophisticated technology. Bavaria’s King was extremely enthusiastic about the technical developments of his day. Indeed, when he visited Paris for the International Exposition of 1867, he was even said to be more interested in technical advances than in finding a princess to marry. A year later, in 1868, Ludwig founded TUM’s predecessor – Munich’s polytechnic school. 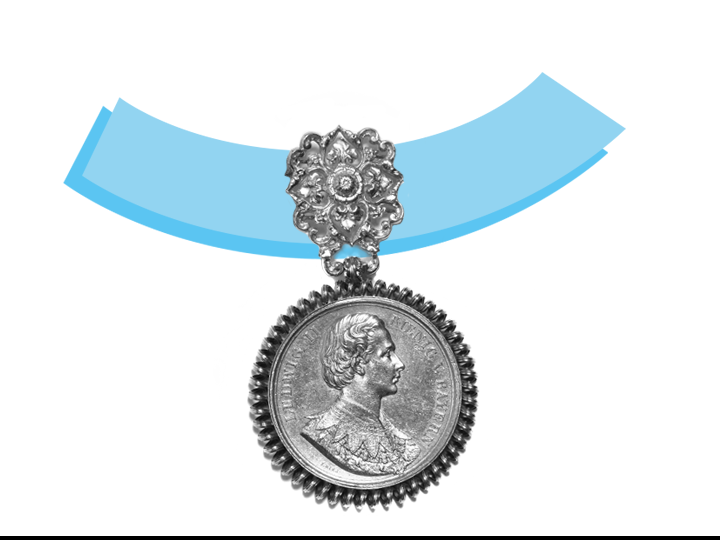 Its purpose was “to bring the igniting spark of science” to the commercial and industrial world and to provide his kingdom with a skilled workforce for railroad construction. Certainly, the new college played a key role in Bavaria’s transition to a high-tech hub – and has evolved from its modest beginnings to become a world-class university over the last 150 years. King Ludwig II was TUM’s original founder and even influenced the exterior design during construction work. His portrait still adorns the chain of office worn by TUM’s President today. However, the university’s foundation actually goes back even further to Ludwig’s father, Maximilian II, who declared that he would rather have been a technical university professor than a king. He instigated a reform of the technical education system, which paved the way for the subsequent foundation of TUM’s predecessor institution. When building his fairytale castles, Ludwig turned to the professionals. Experts from his newly founded college were on hand to assist with technical issues – with physics professor Wilhelm von Beetz advising on electrical lighting for the Venus Grotto at Linderhof Palace, for instance. Beetz also worked on specially coated glass panes, with a view to imitating the Capri blue so admired by the King. Despite Ludwig’s keen interest in the latest technologies, the King’s generosity only extended to the fields of art and architecture. His father Maximilian’s generous promotion of the sciences came to an end under Ludwig’s reign. The new King took a highly regional approach to his academic staffing policy: preference was to be given to Bavarian applicants when appointing professors, for instance. 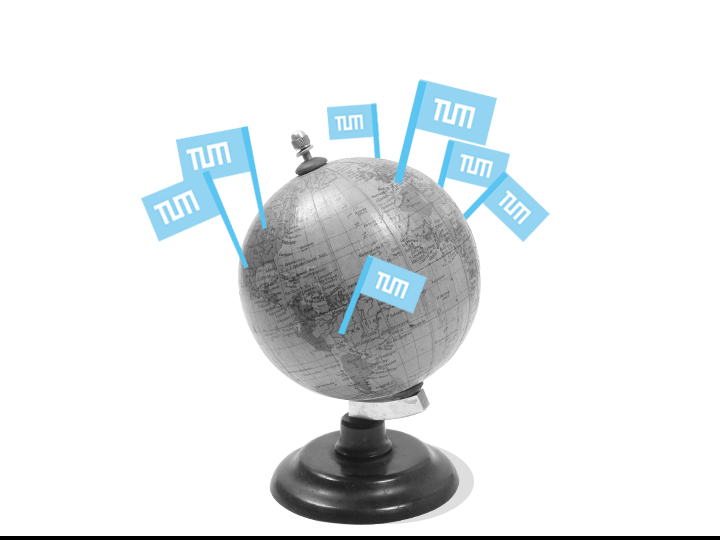 Things have certainly changed over time, with TUM now specifically recruiting outstanding staff, students and researchers from all over the world. The university’s offices and research centers now span four continents.